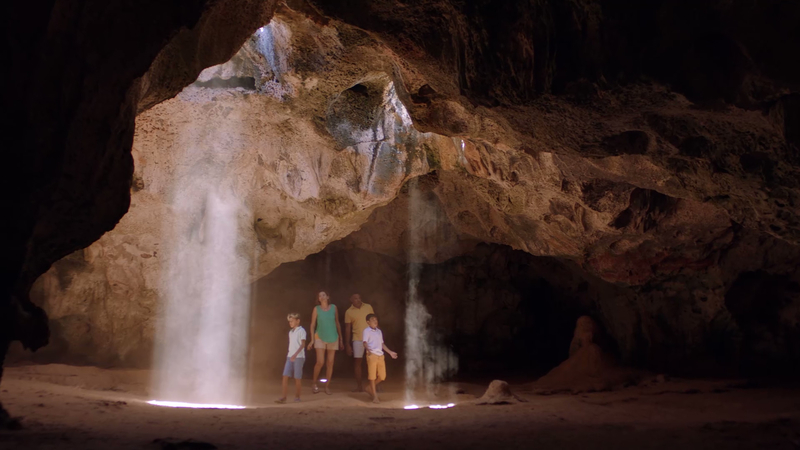 Aruba is a tiny island packed with treasures for families to discover. You can connect with nature and each other.  Let Aruba locals, and family adventurers, the Gomez’s, show you some of their favorite spots for family fun in Aruba. Discover one of Aruba’s most pristine kid-friendly beaches, Boca Catalina. Discover one of Aruba’s amazing spots in Arikok National Park, Dos Playa. Discover one of Aruba’s fun family excursions, the murals of San Nicolas. Our family day starts with a kayak trip at beautiful Boca Catalina. The water is so clear you can see starfish on the bottom. We’ll take a jeep ride in Arikok National Park and explore Quadirikiri Cave where the kids can see the drawings of our indigenous Arawak ancestors. In Arikok, we also hike along the coast of Dos Playa and watch the waves crash high into the air. Our favorite picnic spot is calm Baby Beach, a shallow cove where the kids can snorkel with a kaleidoscope of colorful fish!